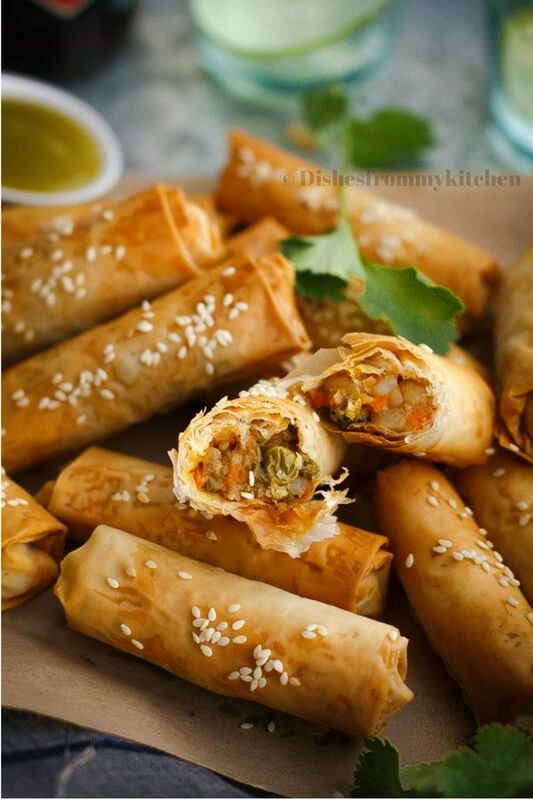 Dishesfrommykitchen: VEGETABLE ROLLS / VEGETABLE CIGARS ! Melt the butter and mix with the oil. Keep it aside in a small bowl. 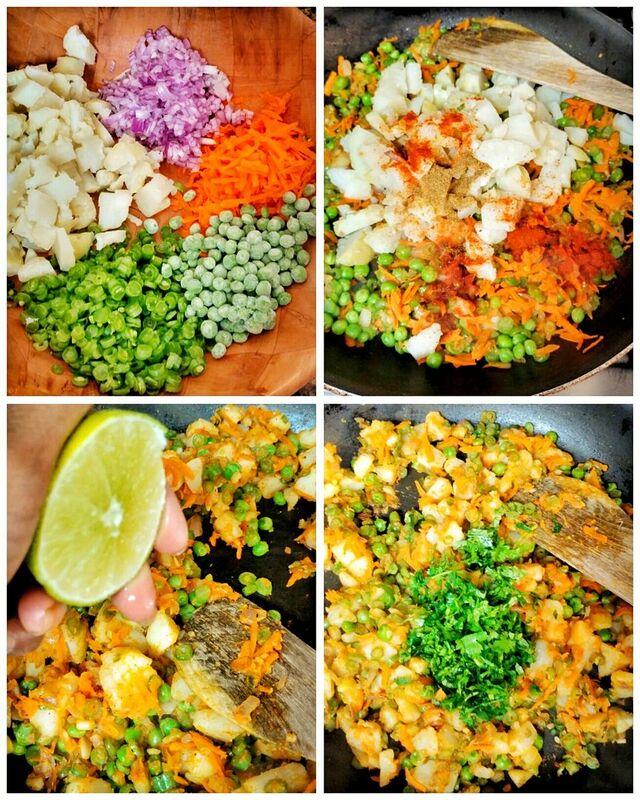 1.Heat oil in a pan add finely chopped onion saute till they are slightly brown, now add Ginger+garlic+Green paste. 3.Add all the spice powders, ketchup, boiled potatoes and salt. Toss until everything is blended well. 4.Squeeze juice of half lemon. Finish it with chopped cilantro. Let the stuffing cools completely. the melted butter and oil mixture. Place another sheet on top of the brushed sheet, again brush with the butter and oil mixture, similarly do it with one more sheet and brush with butter mixture. 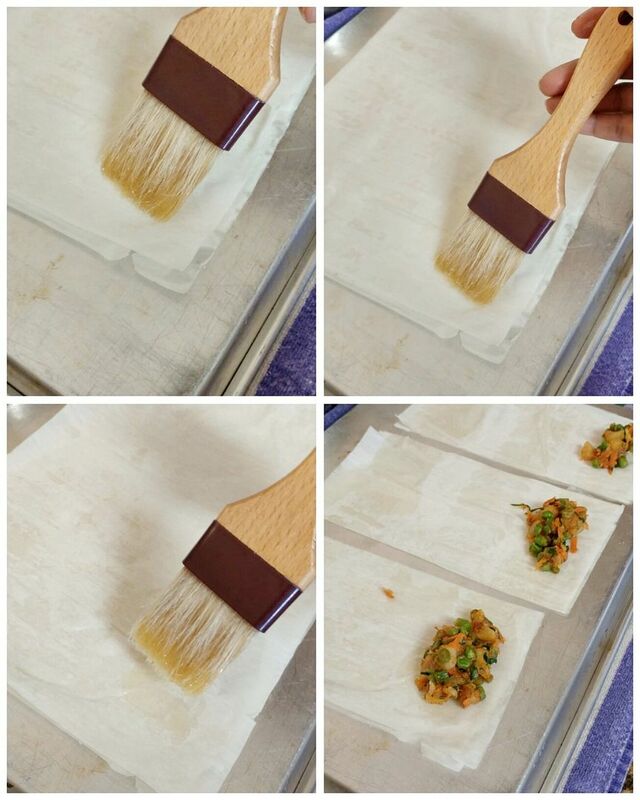 (Totally 3 sheets - > 1 sheet - Brush with butter mixture - 1 sheet - brush with butter mixture - 1 sheet - butter and oil mixture) Use pastry brush for brushing, do not over brush with butter mixture it makes the sheet soggy. Do it gently and slightly. 2.Using a knife cut the sheet to 3 equal columns as shown in the picture. 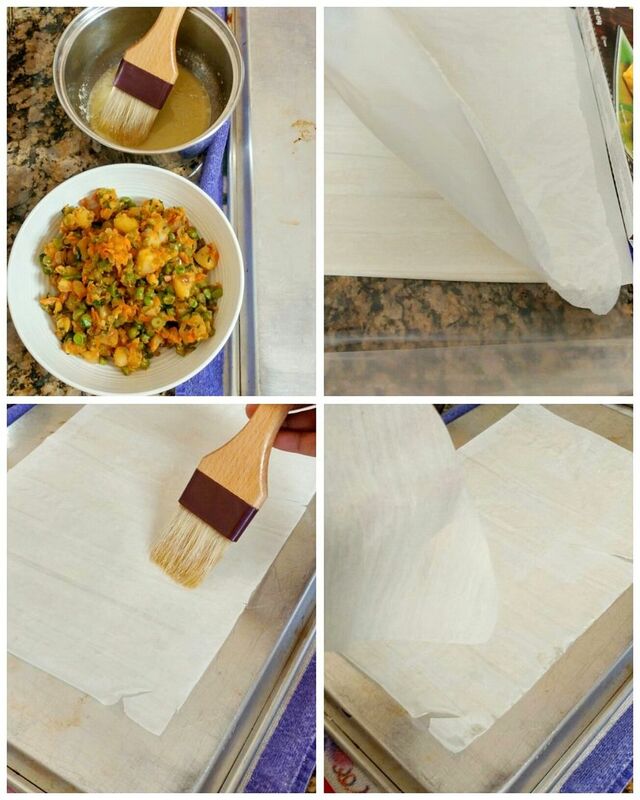 3.Take a tbsp of masala stuffing keep it in one edge and start rolling. 4.Once you roll 1/4 way through tuck in the sides as shown in the picture and roll till the end gently. 6.Once all the sheets are filled and rolled. 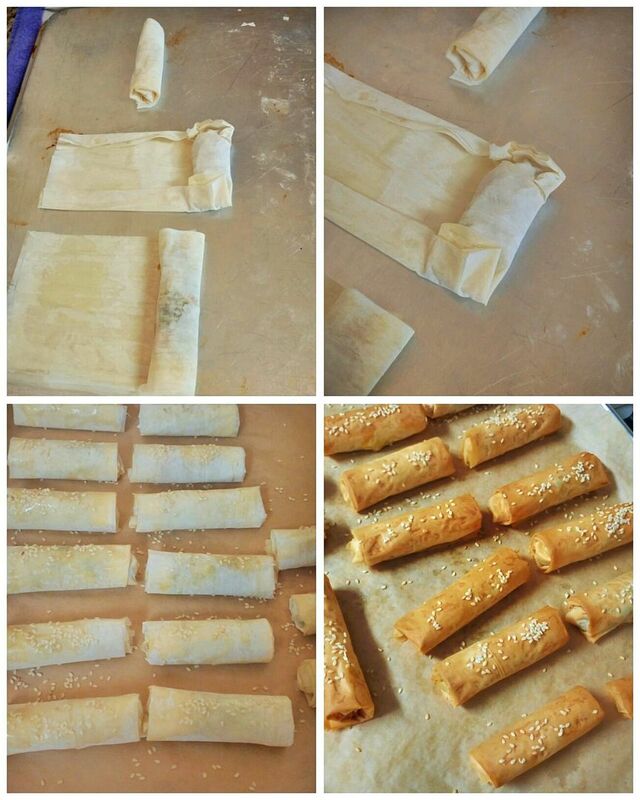 7.Brush the rolls slightly with the remaining butter mixture on top of the rolls and sprinkle sesame seeds. 8.Bake it in the 375F preheated oven for 25 - 30 minutes until they are nice golden brown in color. 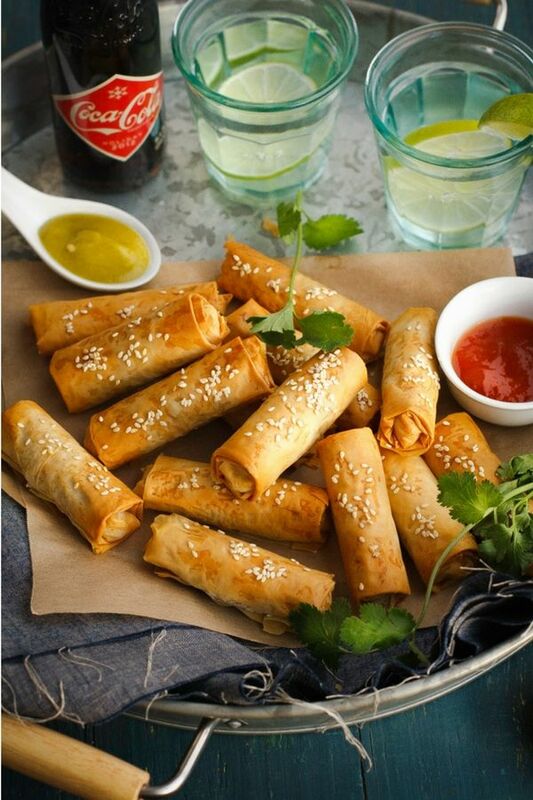 9.Serve with Ketchup and Green chilli sauce. 1. 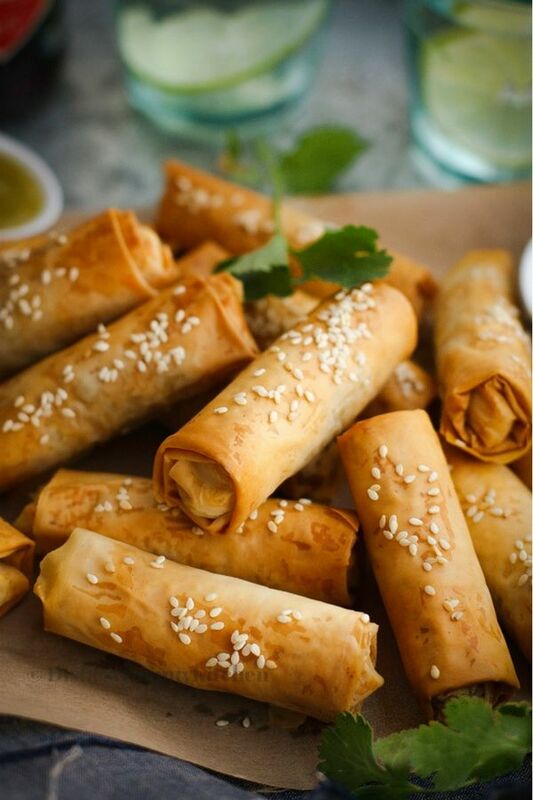 Always Keep the Fillo/Phyllo pastry sheets closed with damp kitchen towel to avoid drying. 2. For variation you can add finely chopped soya chunks, boiled corn, baby corn, mushrooms etc. 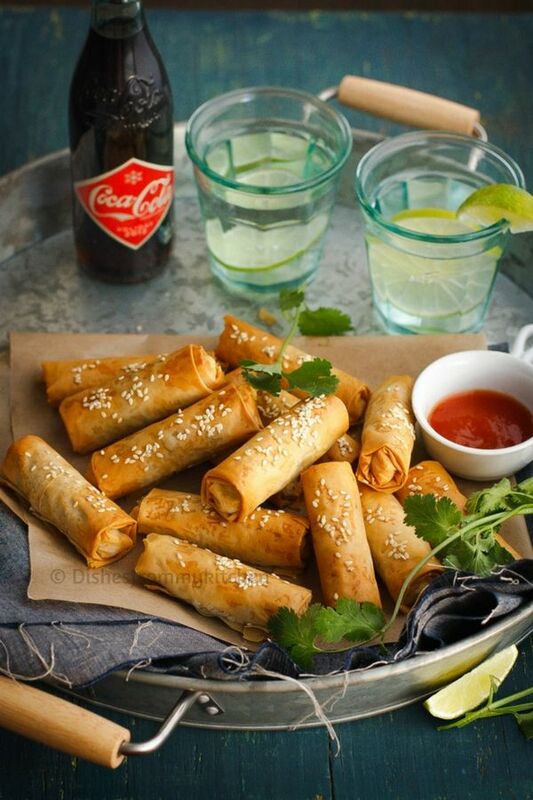 Looks very pretty and that sesame topping is like cherry on top!! Very healthy with so much veggies!!! Padron Cigars https://www.gothamcigars.com/padron-cigars/ Nice to be visiting your blog again, it has been months for me. Well this article that i’ve been waited for so long. I need this article to complete my assignment in the college, and it has same topic with your article. Thanks, great share.